I'm a lot more fan then I should be watching the whole game without missing a pitch wow if you did the same leave a comment I want to see and thank the person. You should win the Nobel prize or at least get something. Gobble was destroyed (again what else is new). Oh yeah sweet. I must admit I was pulling for Detroit to cream Gobble so we'd DFA him, and they did how's 1 IP 10 Runs all earned 4 walks 7 hits 1 wild pitch 14 batters faced look ? Looks like a DFA to me. And I will consider dropping my fanship to the Royals if BP is still on the team come Game 101. As give credit to Trey it was hard to watch but I think he did the right thing in leaving BP in. Tony Pena Jr. can pitch a scoreless 9th including a K of I-Rod (Madonna's next target the tabloids tell me) a comebacker to the mound and a weak fly to left. A typical outing for a position player except: He had a great sidearm delivery. He all his pitches were 88-90 MPH. His pitches had great movement. If he keeps hitting .150 we need to consider giving him more chances. Remember a lot of SS have became pitchers, plus I'm working on the movie plot right now. So I'm back and will try to post everyday had some stuff come up but I'm back now. 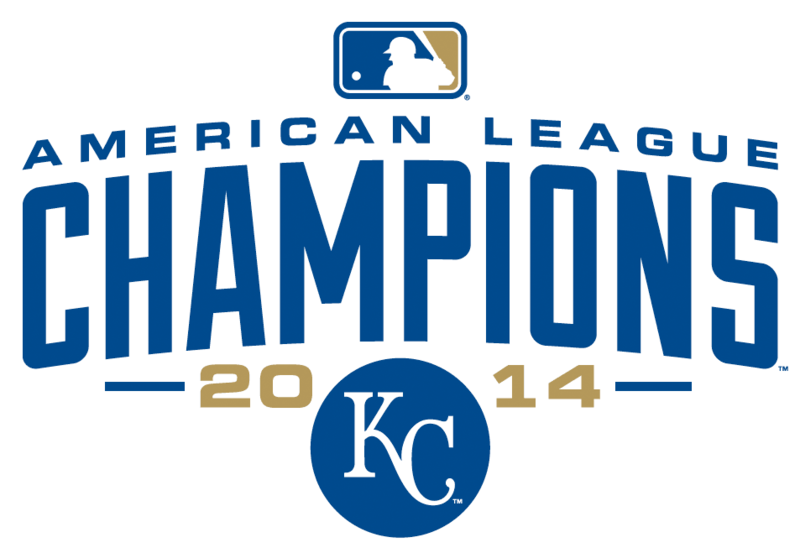 as I try to make this blog somewhat known throughout the Royals web. 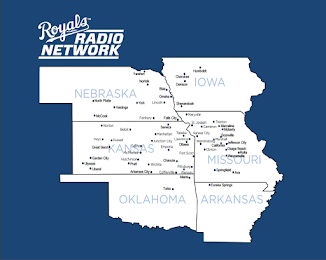 A big thanks to Jack for his Royals Blog"o"sphere posts on RN that is about all the publicity I've got right now. 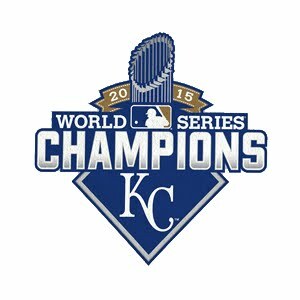 But as the Royals improve I'll also look to improve.